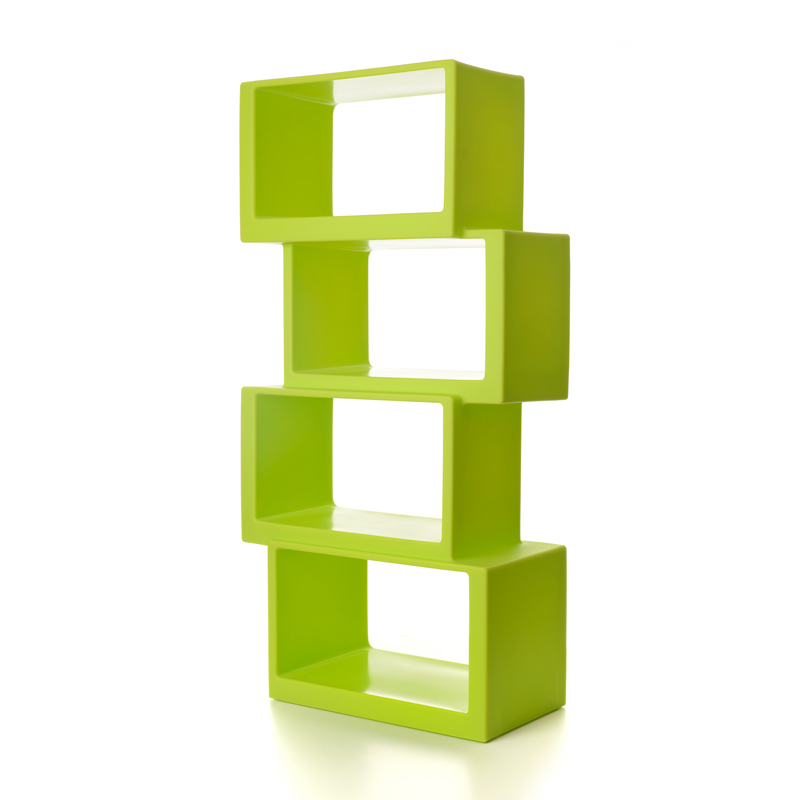 Decorative recycable polyethylene bookshelf. Looks great alone and next to each other as well. Available in various vivid colours.